all aboard the coding express! Inspire learners from age 2 upwards to explore early coding concepts such as sequencing, looping and conditional coding, while developing problem-solving skills, critical thinking, collaboration, and social and emotional skills. With Coding Express young learners can make their train pause, stop, change direction, sound the horn, and more! 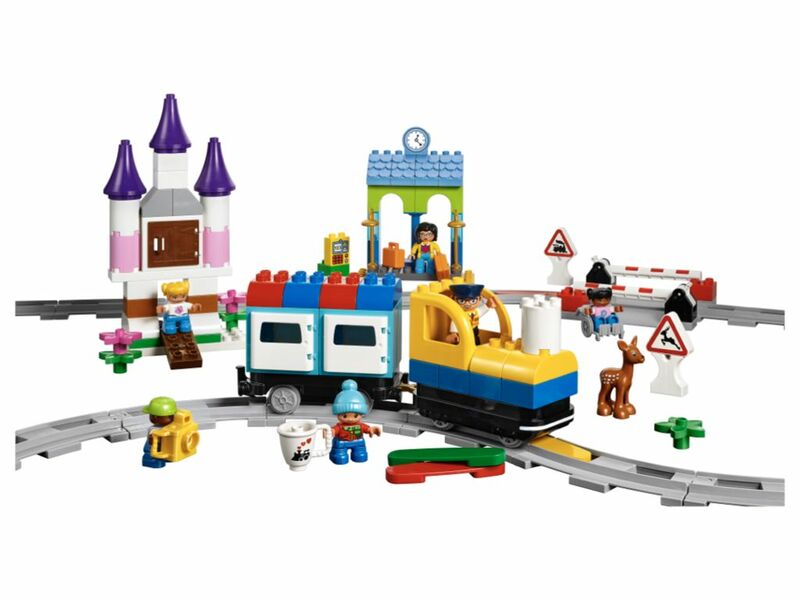 Taking the familiarity of a train and combining it with the new action bricks, early learners will learn through play about sequencing, looping, conditional coding, and cause and effect by placing the new action bricks within the train’s track. 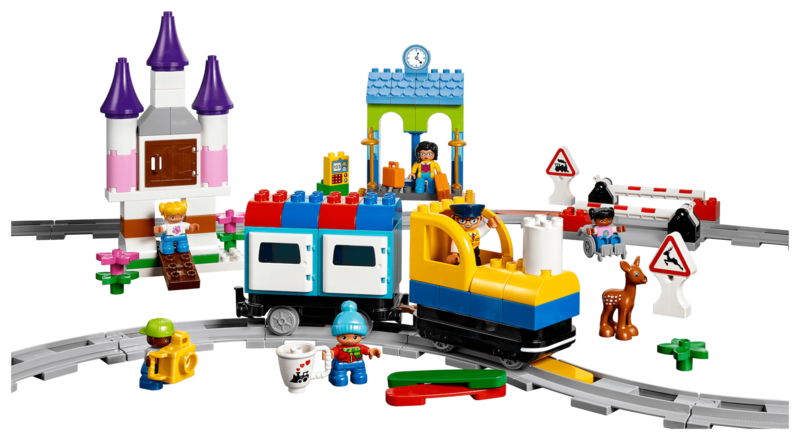 Each action brick creates a specific action allowing for students to test and redesign ways to problem-solve and work together to get their train to its destination. Watch the video opposite to learn more about the Coding Express Action Bricks. Coding express is based upon the familiar DUPLO brick which pupils know and love. Each Coding Express kit includes 234 pieces and is suitable for learners aged 2 upwards. Coding Express includes a Teacher Guide which contains 8 online lessons: 4 lessons use the physical set and 4 lessons use the digital app. The Coding Express Teacher Guide also includes 8 short online video tutorials to help you make the most of the solution. Discover Coding Express and inspire your early learners to develop their coding, STEM and 21st Century skills through play!